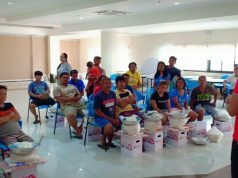 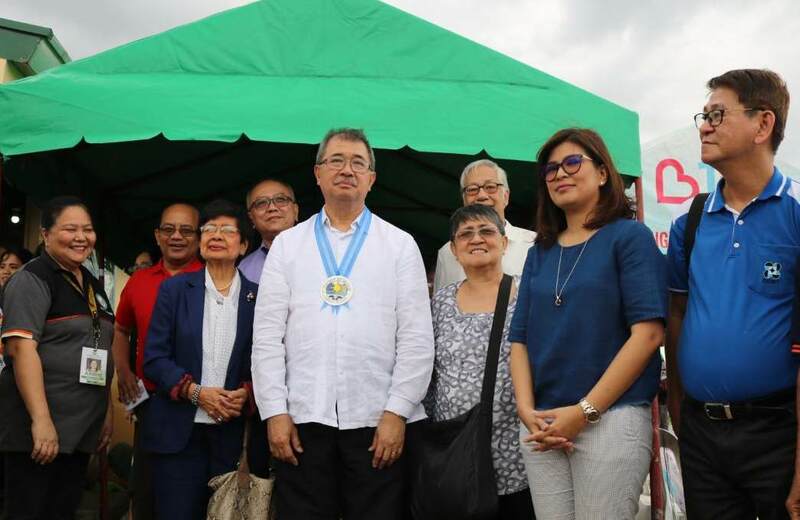 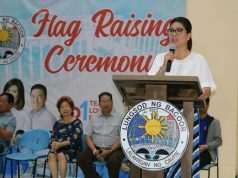 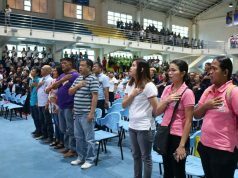 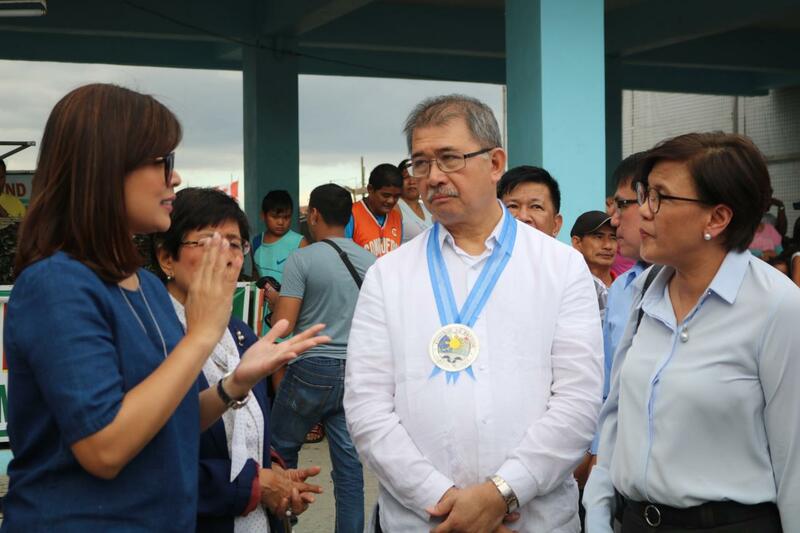 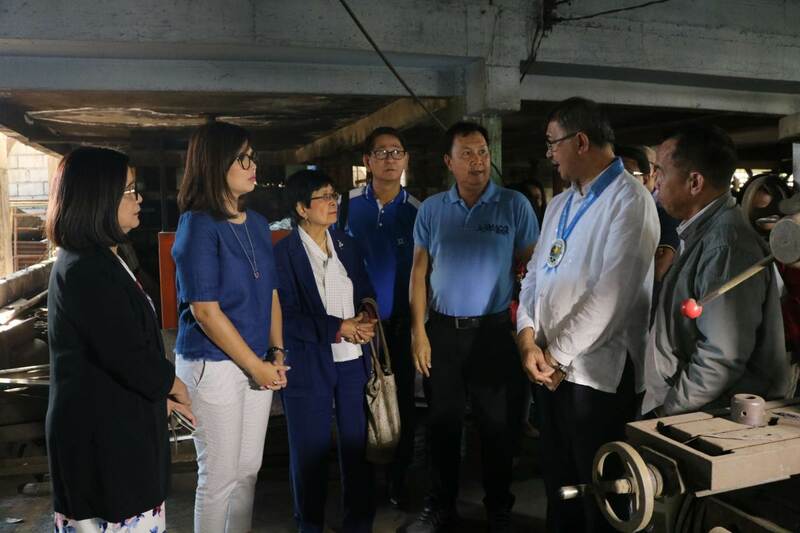 Bacoor City Mayor Lani Mercado Revilla and city government officials welcomed Department of Science and Technology (DOST) Secretary Fortunato dela Peña on his visit to the City of Bacoor yesterday. 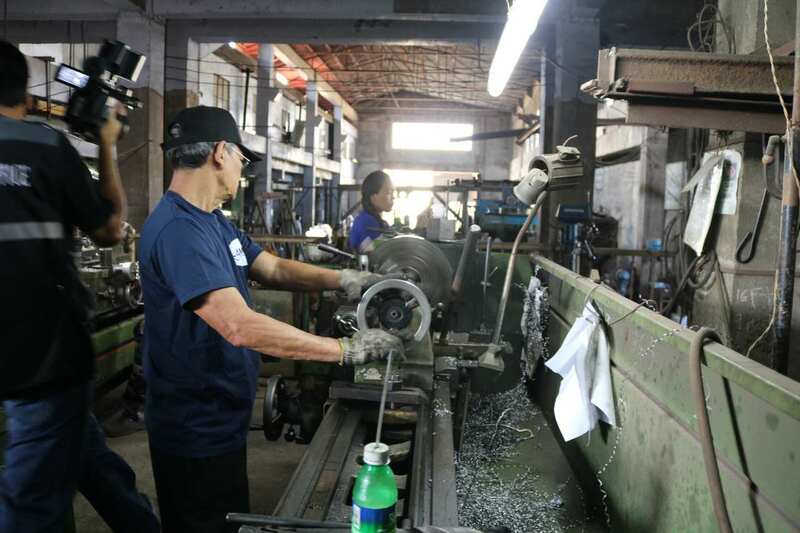 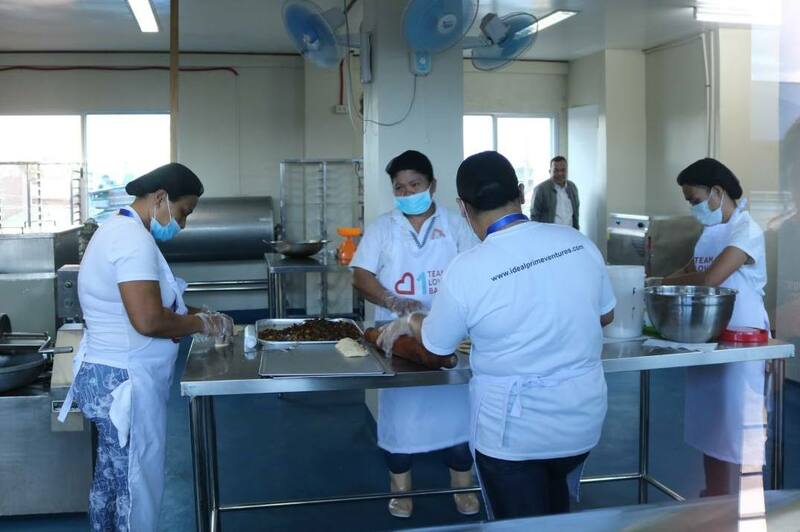 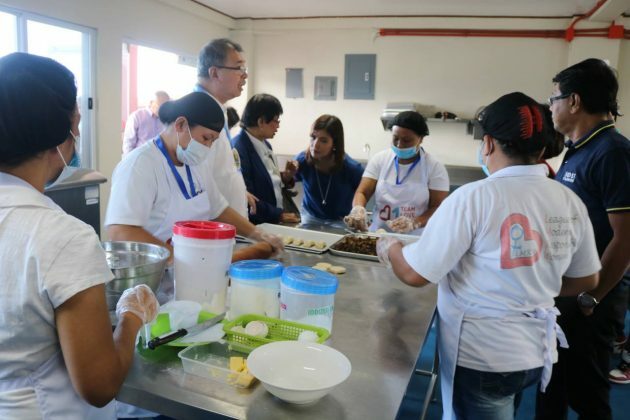 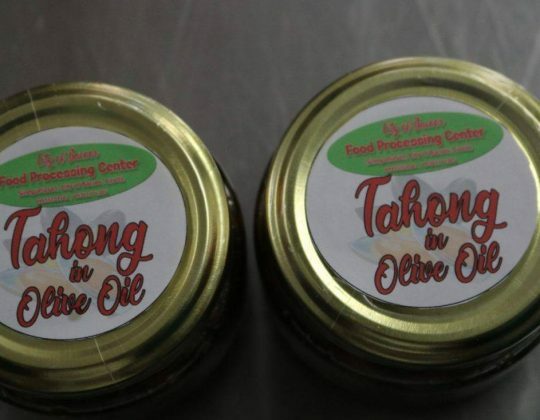 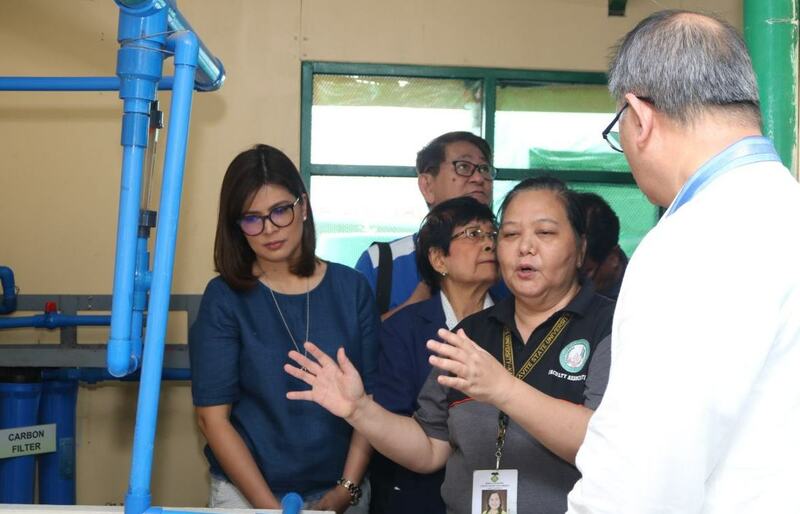 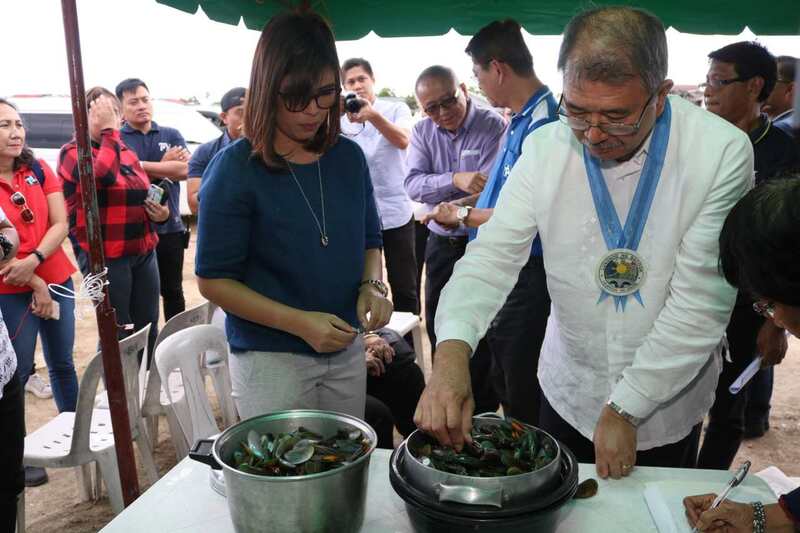 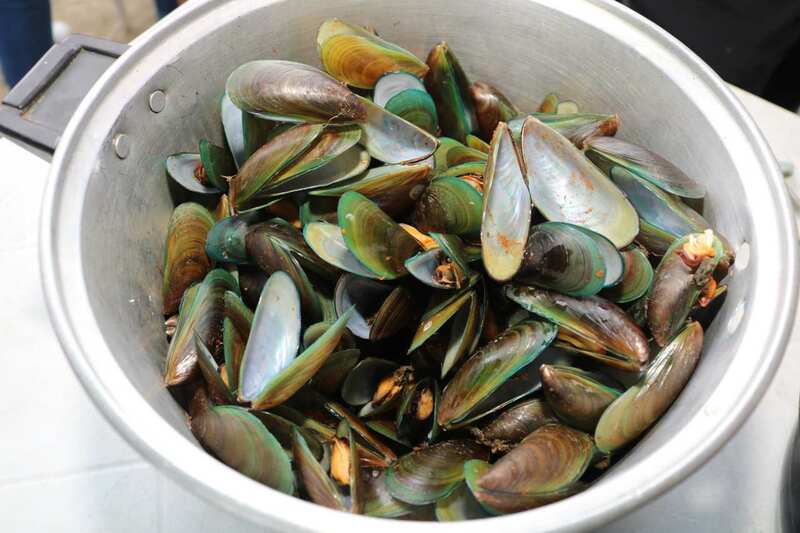 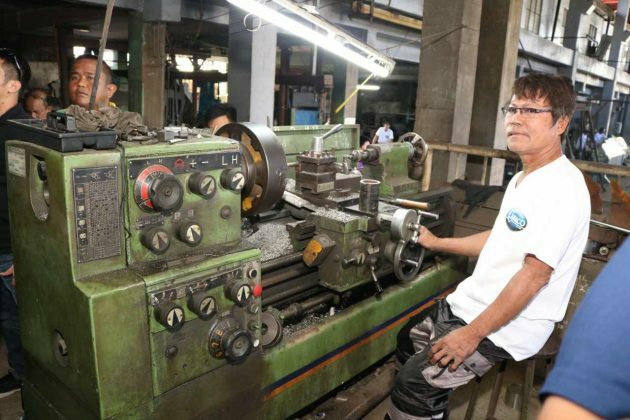 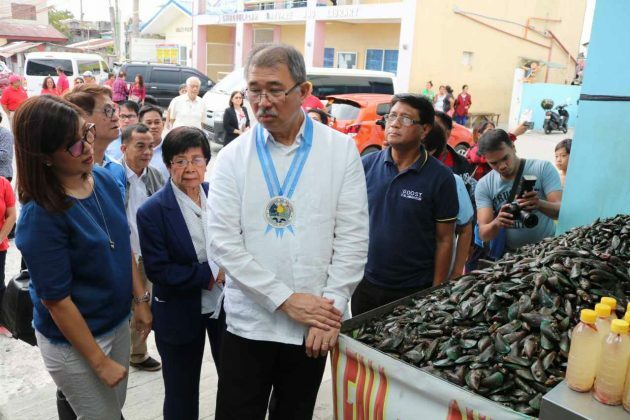 Secretary dela Peña made tours of the Mussel Depuration Center in Alima, the Sineguelasan Food Processing Center in Sineguelasan, and a machinery factory in Aniban. 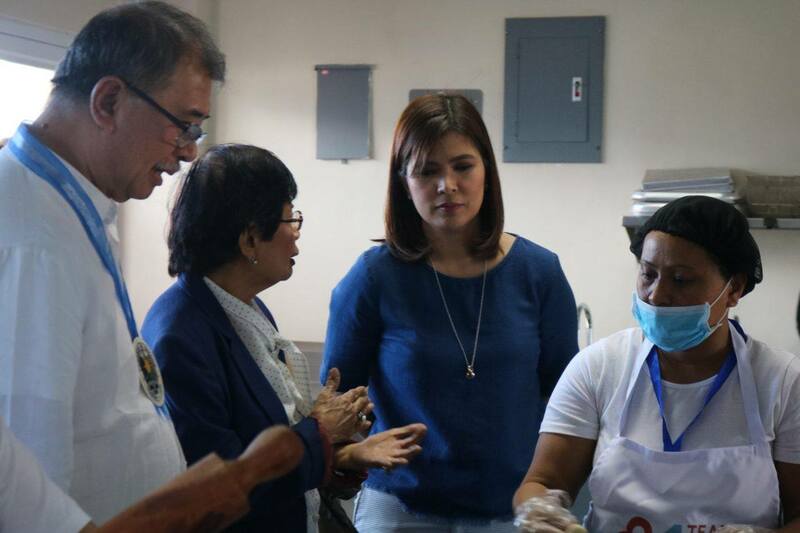 DOST has been very supportive of the city’s various initiatives in science and technology.